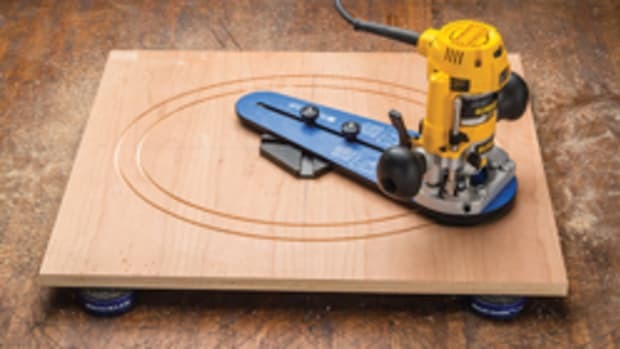 Rockler Woodworking and Hardware introduced a workbench caster kit that delivers two-in-one mobility and stability without the use of a braking system, according to the company. 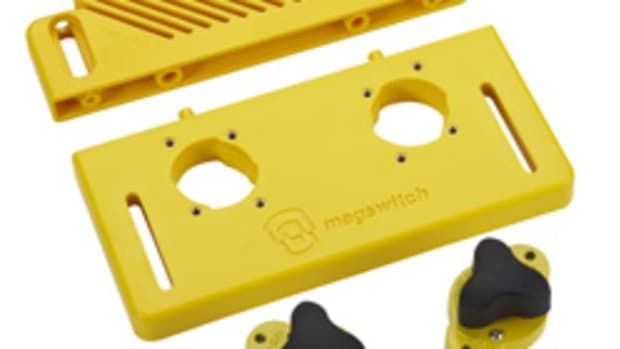 The kit includes four 2-3/8" urethane casters with a foot-activated, lever-action lift mechanism. Fully engaged, the four casters provide 3/4" of floor clearance, bringing total mobility to work benches weighing up to 400 lbs. Disengaged, the full weight of the workbench remains on the shop floor. 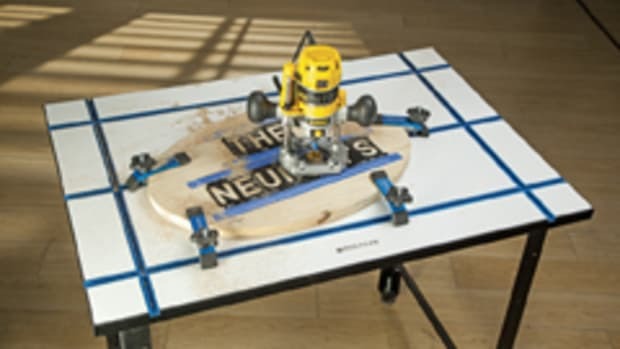 "A common concern of most woodworkers is not having enough room in the shop", Rockler vice president of product development Steve Krohmer said in a statement. 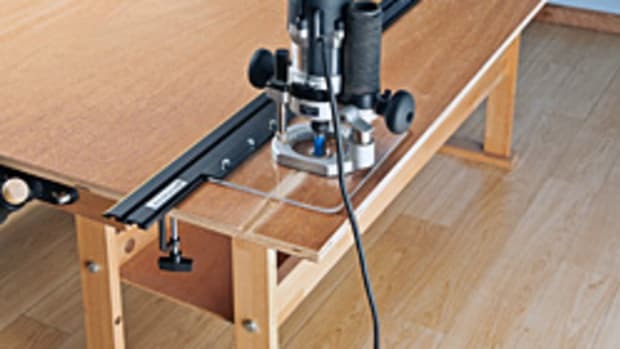 "The workbench caster kit provides the freedom to effortlessly move a heavy workbench out of the way for cleaning, storage, maintenance, or for working on projects that require a generous amount of floor space. 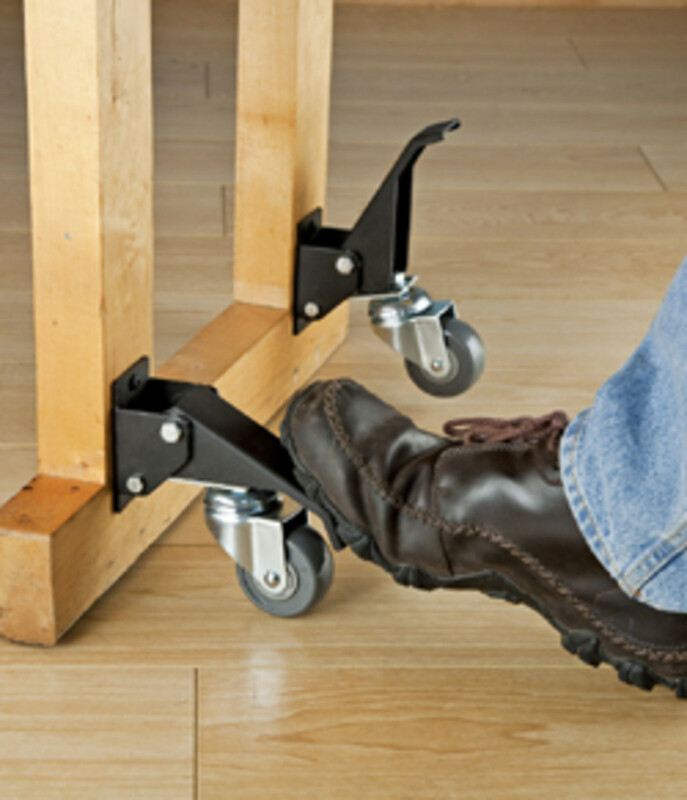 And unlike casters with braking systems that may incur slight movement even when locked, our casters, when disengaged, allow the object to sit directly on the floor." The kit (No. 43501) retails for $74.99. 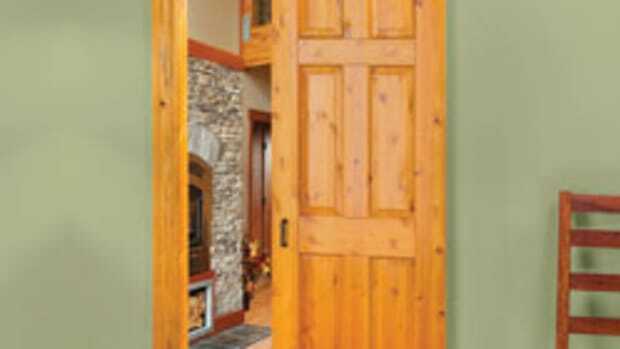 For information, visit www.rockler.com.